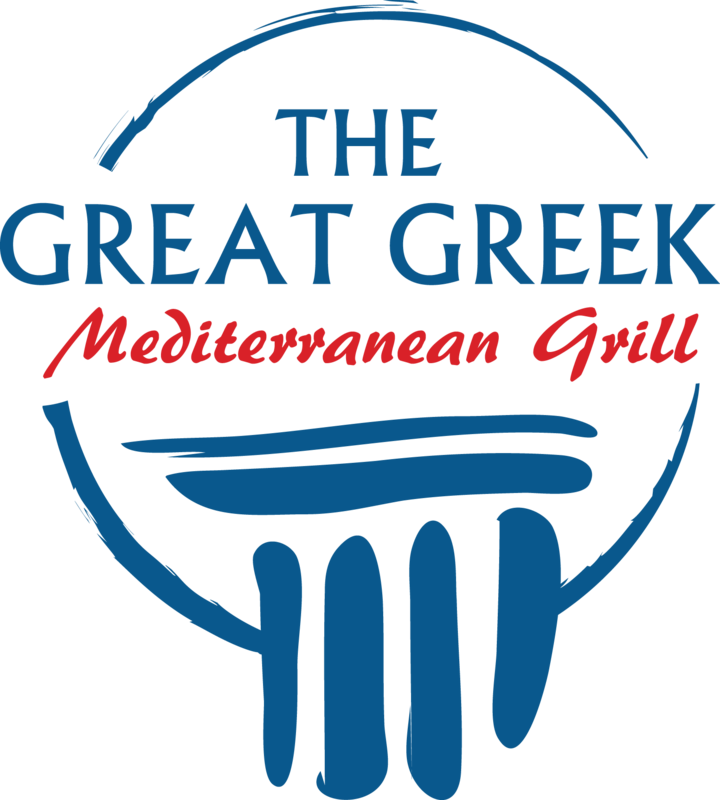 Ground Round® Grill and Bar is a casual dining brand with nearly 50 years of history. Its 2-room design makes it the perfect destination for drinks with friends or dinner with the whole family. Since 2004, Ground Round has been owned by its franchisees. Franchisees have the option to purchase Membership Shares that come with a preferred royalty rate as well as voting rights and a financial stake in the Ground Round brand. Find out more about what sets the Ground Round opportunity apart. The Grounds Guys franchisees provide professional lawn care, landscaping, and snow removal to enhance and maintain the beauty of outdoor spaces for both residential and commercial customers. It's a year-round business offering predictable, repeat revenue that gives owners the power to control their working hours. The Grounds Guys has been ranked the no. 1 franchise in its category in Entrepreneur's prestigious Franchise 500 list. 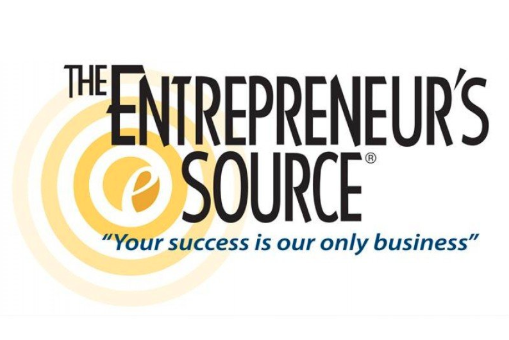 The Growth Coach has been ranked as the top business coaching franchise by Entrepreneur. As a home-based consultancy, you'll help busy professionals work less and earn more. The proven system means that no experience in business coaching is required. The Pizza Press is a unique concept dedicated to elevating the ‘build your own pizza’ model to an experiential level, by creating an immersive 1920s Americana newspaper theme in which great food, craft beer, ambiance, and service are combined. 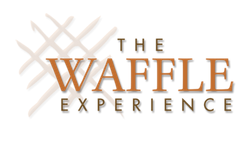 The Waffle Experience proudly offers a waffle-inspired menu where farm fresh ingredients come together with scratch kitchen recipes. Joining TruBlue means you’ll be seizing upon the next huge opportunity in Senior Care, providing worry-free, total house care to Seniors so they can stay in their homes longer with safety and comfort (age in place). For Busy Families, you also handle all their endless chores - on-going repairs, cleaning, yard work, & special projects - giving them free time and hassle-free living. Be a part of a home-based, low-overhead business, covering two massive and growing markets. Taco Bell, operated by Yum! Brands, has made a significant name for itself as the largest taco and burrito chain in the world. The quick service restaurant franchise has grown to dominate the market for Mexican-inspired fast food through a strategy of low prices, creative promotions, constant menu experimentation, and, in recent years, its irreverent social media presence. Taco Bell serves 42 million customers each week through 7,000 restaurants across the globe, approximately 90% of which are franchised. Taco Bueno is Tex-Mex at its best. The Taco Bueno menu sizzles with Southwestern style, offering a wide selection of mouth-watering dishes: tamales, skillet fajitas, quesadillas, the Big Ol’ Burrito (enough said), Mucho Nachos, combination platters, a full breakfast menu and a salsa bar featuring homemade salsas, fresh pico de gallo, and of course, jalapeno peppers. Taco Bueno has it all, served fresh and family-friendly, with attention to details, like preparing and cooking foods right in the store, never ordering pre-made ingredients. Real cheddar, real refried beans, stewed in a pot, not from powder. At Taco Bueno, fresh, top-quality ingredients plus excellent service add up to make the experience, well…more bueno. ‘Feed your inner flavor,’ urges the Tacone Flavor Grill slogan. Tacone is a quick-serve restaurant based on a simple attitude of serving fresh, flavorful food that pleases its customers. With several restaurants, mostly in California, Tacone is growing fast, and no wonder: the grill restaurant makes delicious gourmet food affordable and serves it in a fun, happy atmosphere. The Tacone menu is filled with flavor, every plate thoughtfully conceived to be a medley of the very best ingredients prepared to perfection. Wraps, sandwiches, paninis, and quesadillas, a Global Grill Platter and scrumptious smoothies and desserts keep customers coming back, and keep the Tacone brand growing. Tacone is a quick service restaurant with a healthful collection of wraps, salads, sandwiches and smoothies. Tacone customers can see their own food hand-made right before their eyes, and can choose their own favorite sauces and dressings from a 'Flavor Bar'. For 55 years, TacoTime® has served its rabidly loyal customers a tasty variety of made-fresh, home-style Mexican fare, while refusing to cut corners on quality. A proven concept with strong brand recognition, TacoTime is accessible to passionate entrepreneurs for about half the initial investment of other quick-service Mexican franchises. TacoTime has been named to Entrepreneur® magazine’s prestigious annual Franchise 500® list every year since 2006.